Hidden safe cans are a great way to protect your valuables from thieves and other undesireable types. 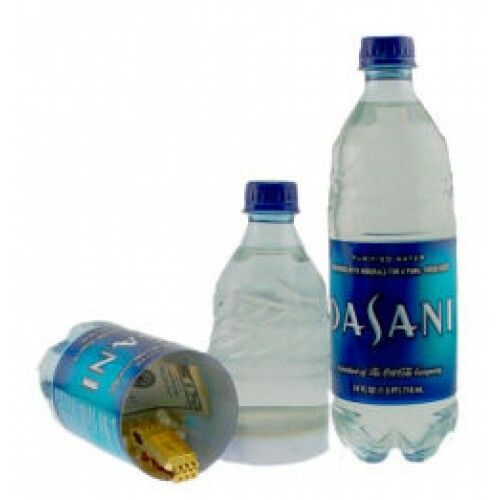 Simply twist off the lid and insert your most precious items such as cash, coins, jewelry or important documents. Leave the item right where a thief wouldn't look for it: IN PLAIN SIGHT! A thief spends an average of 4 - 6 minutes inside your home. He doesn't have time to look in your shed, toolbox or workbench. More likely than not he will go straight for known hiding areas like jewelry boxes, dresser drawers or under the mattress. 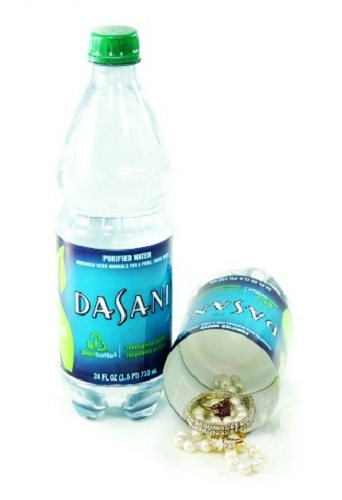 This Dasani Bottle hidden safe can will be a sure way to fool the thieves into looking elsewhere for your valuables. Actually has water on top and bottom portion of diversion safe. 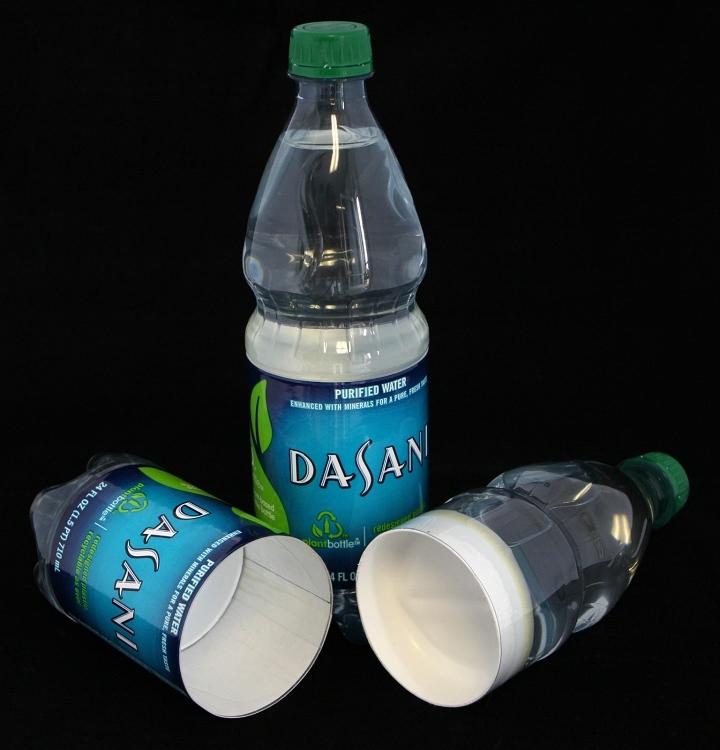 An easy twist off lid and weighted bottle assures a natural look and feel to the hidden safe. NOTE: While brand will remain the same, item may differ slightly from the one shown above due to packaging changes.